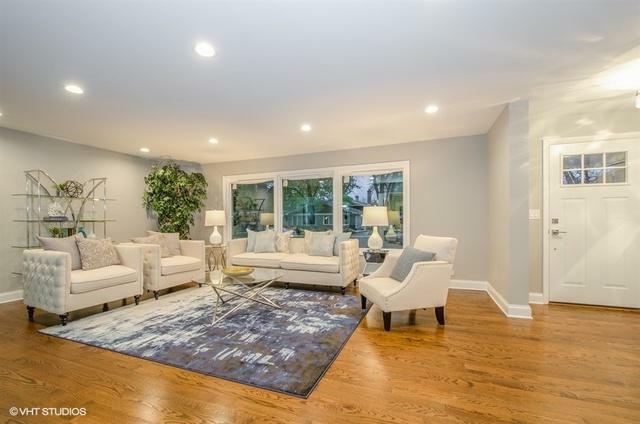 Move right into this stunning 5 bed/3.5 bath home. 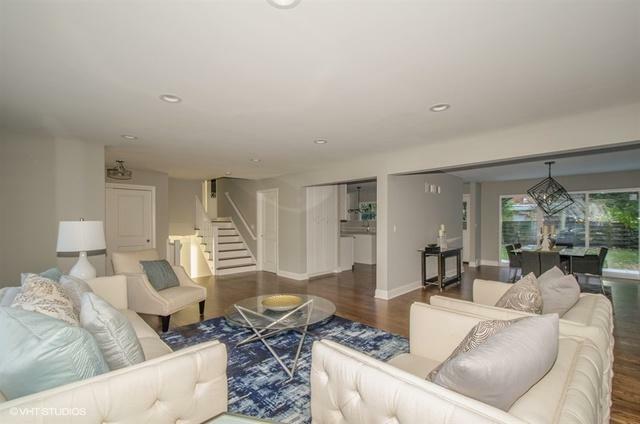 This modern design features 4 large bedrooms upstairs with master suite, oversized kitchen/dining room, 2 car attached garage and 2nd floor laundry. 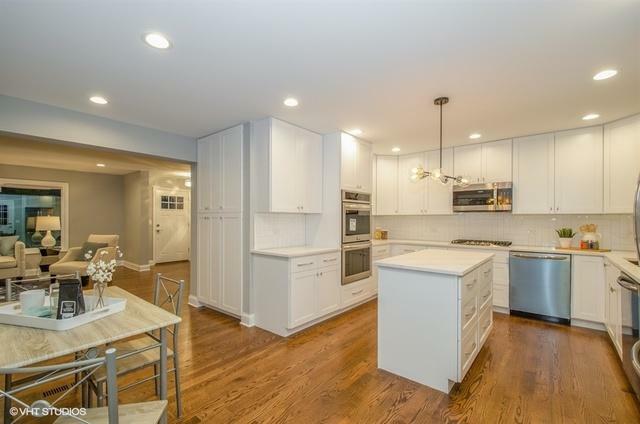 Fabulous custom kitchen with dedicated eat in space, double oven, two dishwashers, center island, quartz counters, 42'' white cabinets, soft close cabinet drawers & SS appliances. Some of the updates include: New hardwood flooring on first two floors, new light fixtures, new energy efficient windows, new gutters, new concrete driveway & patio, new 200 Amp electric service and new hot water heater. Large closets and ample storage throughout. Very large fenced backyard with an oversized patio. 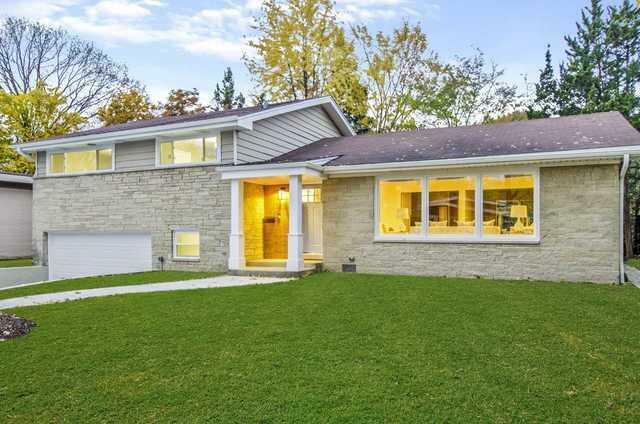 Located in sought after Evanston school district. A must see!